Set of 4 Placemats Die Cut. Size Each in inches: 14 x 13 inches. Caspari’s placemat collection is hand-crafted in the United States. Caspari Die-Cut Place-mats Table mats Collection. Paper Products for Entertaining. Oh Deer! 2pc Reindeer Wood Board w Spreader with Deer Icon Serving Set. Gift Boxed. Size: Board-7W x 0.5D x 8.75H, Spreader- 1.75W x 0.5D x 5L inches. Two's Company Fine Decorative Home Accents and Gifts. 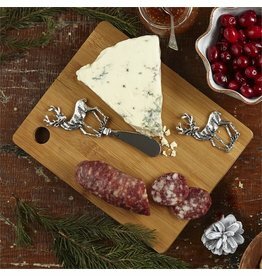 Deer and Reindeer Themed Holiday Table Serve-ware. Size: 5 inches each. Table Place Card Mouse Namecard Holder - Place Card Holder. Place cards sold separately. Mouse and MIce Themed Christmas Holiday Decoration and Home Decor by Mark Roberts Christmas Collection. Hands Off Cookies for Santa Plate Designed by Stacy Claire Boyd - food safe - Ceramic. Size: 1in H x 9in Dia. Twos Company Fine Decorative Home Accents and Gifts. Set of 12 Paper Coasters with Holiday Sayings in Gifts Box. Includes 12 Sayings and Designs by Stacy Claire Boyd. Size: 4 inches square each. 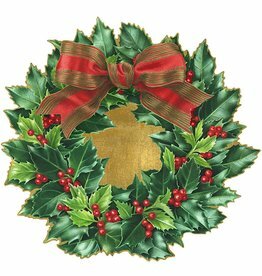 Two's Company Fine Decorative Christmas and Seasonal Home Accents and Gifts. Size: 16.5x14.2 inches. Darice Home Party Craft and Holiday Decorations and Decor. Christmas Holiday Collection. Size: 4.5 Diameter Inches. Gift boxed mini hand-painted ceramic plate featuring holiday artwork with Sentiment. 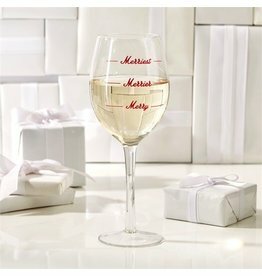 Christmas, Holiday Gift Collections. 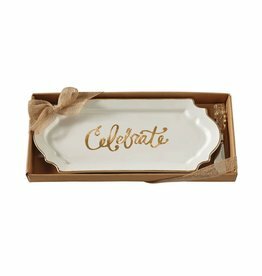 Mud Pie Gifts Serveware and table top decor for everyday, birthday, seasonal and holiday entertaining. Glass Ornament Spreader. Size: 6.5 inches. Christmas Seasonal and Holiday Decorations and Gift Collections. 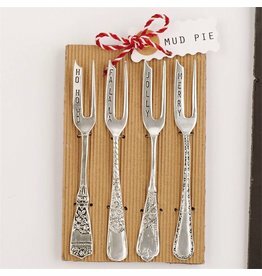 Mud Pie Gifts Serveware and table top decor for everyday, birthday, seasonal and holiday entertaining.